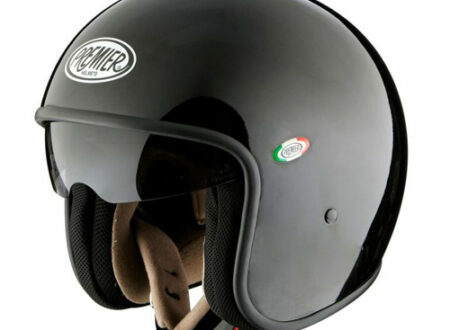 Premier Helmets is an Italy based company producing some nice, less common, boutique designs. 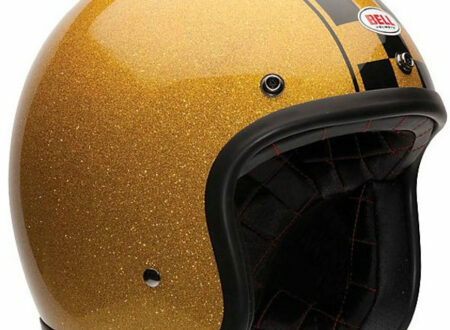 All their helmets are ECE rated (read more on that here) and this particular model is moulded from carbon fibre. Featuring a flip-down visor (with either a smoked or tinted finish), the helmet looks a lot like something you’d find on the head of an Apache chopper pilot.